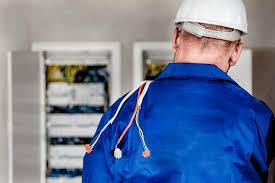 JOB DESCRIPTION: Electricians install and maintain electrical systems. These include lighting, security and fire systems. They work in a variety of environments such as homes, schools, factories and building sites. A high standard of training is needed to be safe.